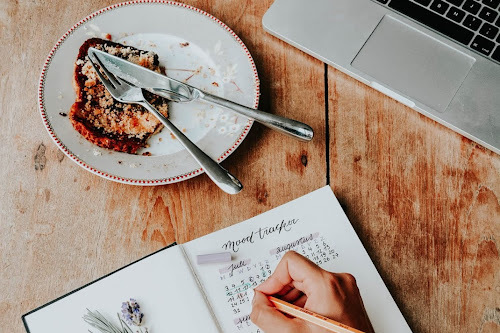 I'm that kind of blogger who loves to see how other bloggers organise themselves, how they plan a post and everything in between. I don't know why, but I find it very inspirational. 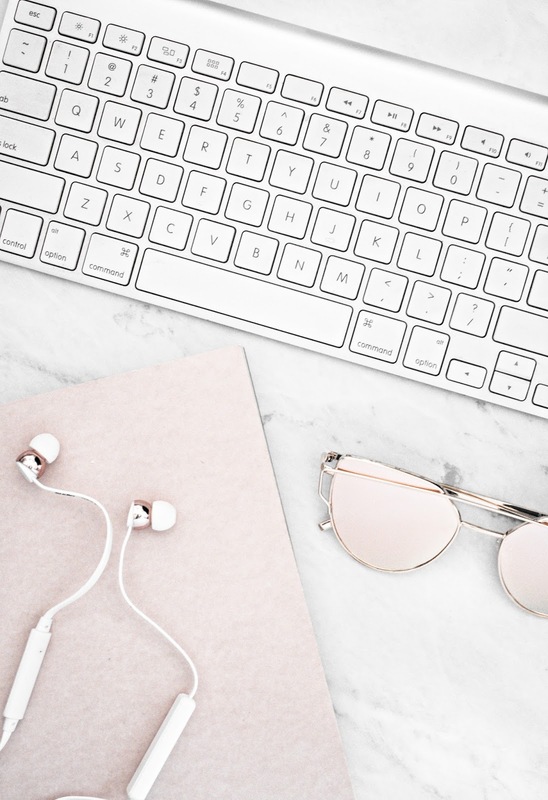 I'm always looking for new ways to organise my blog life and make it easier for me.I've been reading a lot of posts about other bloggers' blogging process so I thought, why not do one of your own. 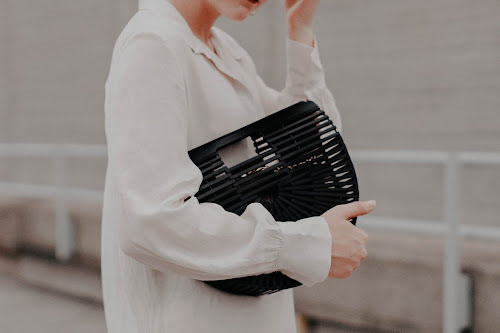 I have a small notebook I take with me pretty much everywhere I go: a blogpost idea can pop into your mind at the most random times- just a few days ago I was shopping for a heat protectant spray when I had the idea of writing my 'Vacation Essentials'post. On my notebook, I write down everything that comes to my mind in terms of my blog. I write down post ideas, photo ideas, catchy post titles and some other things. I love doing this because it helps me to never run out of ideas. Once I get home, I transfer the information on that little notebook to a bigger one where I have everything much more organised. At the beginning of every month, I like to sit down for a while and organise my blogposts on a calendar. This way I know exactly what I have to do in every week. I don't follow the calendar religiously though. Sometimes an idea for a post comes in the middle of the month and I'm so excited about it, I just write the post right away, so I have to change the calendar for it to fit. With that being said, I think a calendar is a great way for you to visualise the month ahead and to give you a vague idea of what you have to do. I don't follow a specific order when it comes to photography, I just do it when I'm feeling inspired. Sometimes, I'll take a bunch of photos for different blogposts and sometimes I just take the photos for a single blogpost. Also, I'm not a person who follows a routine when creating a post (example:idea+photos+write+promote) so I take my photos whenever. Sometimes before I write the posts, other times after. I tend to take pictures before writing the post though. As for editing, I use Paint.net to edit my blog photos. I normally just use the curves tool to brighten the image up, increase the contrast and sharpen it. For those days when every photo I take looks like crap, I like to use stock photos. I have a folder with tons (and I mean tons) of stock photos ready to use. The photo on this post is actually a stock photo by Paula at thirteenthoughts.com. When I write a blogpost, I like my surroundings to be quiet so I can concentrate on what I'm writing and not be distracted (I get distracted too easily haha). I like to lit up my vanilla candle, grab a snack and some water and get down to it. I normally write down on a piece of paper the main topics I want to talk about in the post so I don't forget anything and then from those bullet points I start writing. Once I'm done, I re-read everything to make sure there are no typos, make a few tweaks and then go in with my Grammarly extension to make sure I didn't miss anything. After that, I pop up the photos, add the tags, search description and I'm done! Once the post goes live, I promote it on my social media platforms. I use Buffer to schedule my tweets, Tailwind to schedule my Pinterest pins and UNUM to schedule my instagram posts. I try not to overwhelm my followers with the same thing over and over so I try to promote the post on different platforms at different parts of the day. 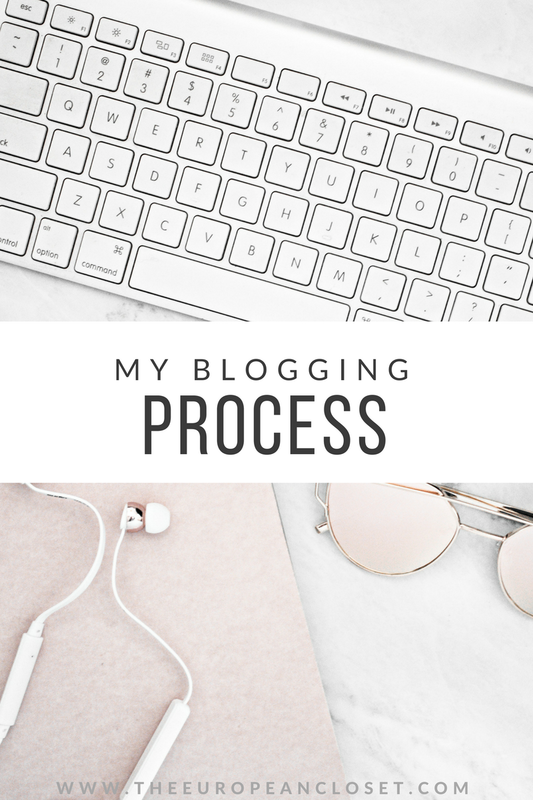 So, this is my blogging process! 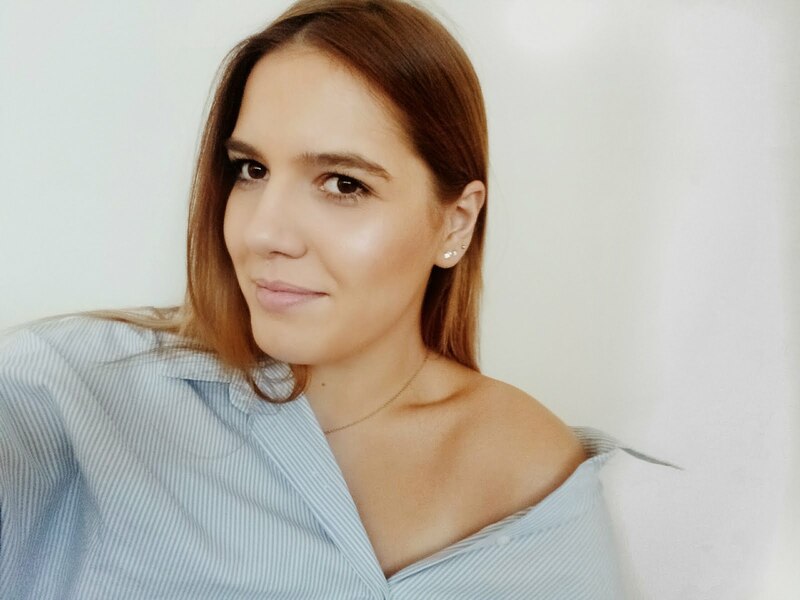 I hope you enjoyed it and let me know in the comments how you create your blogposts!